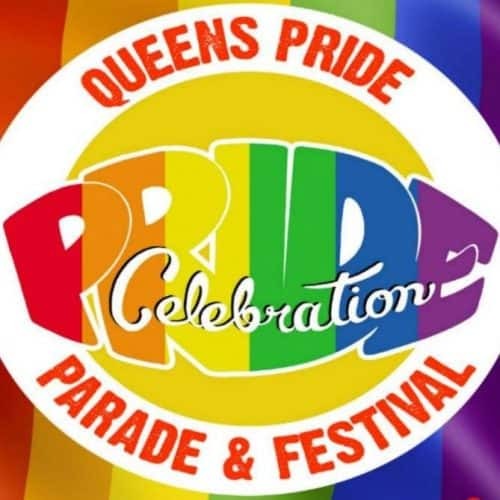 Queens Pride has been running since 1993. It’ll be taking place in Jackson Heights, Queens, NY. Come and join the parade.